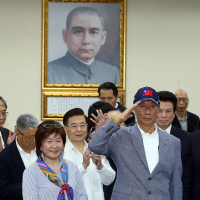 TAIPEI (Taiwan News) -- A large majority of Taiwanese reject Beijing's 'one country, two systems' framework to unify Taiwan and believe Taiwan's future should be decided by its citizens, based on a survey by the Mainland Affairs Council (MAC) released on Thursday (March 21). 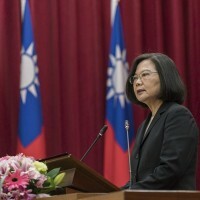 Despite a speech by Chinese President Xi Jinping on Jan. 2, which extolled the “one country, two systems” framework applied in Hong Kong and Macao as a model for Taiwan, a survey released by the MAC on Thursday showed that 79 percent of Taiwanese disapprove of the formula. 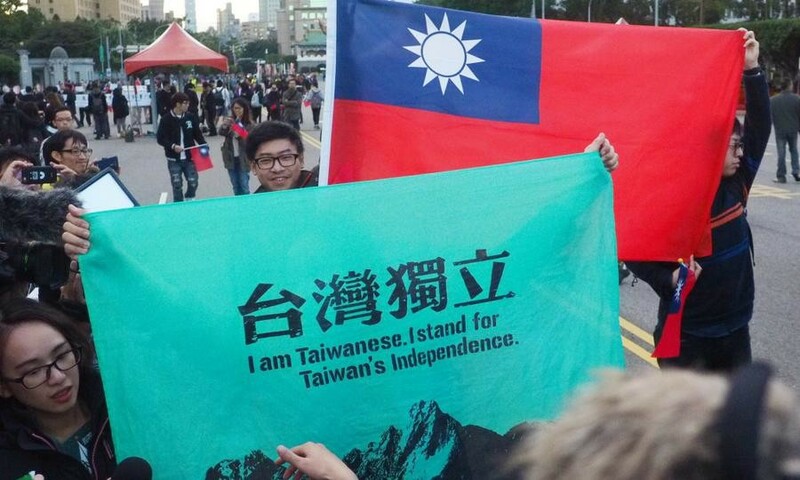 The survey also showed that 83.9 percent opposed the use of force by the Chinese Communist Party against Taiwan, and 87.7 percent believe that Taiwan's future and cross-strait relations should be decided by Taiwan's 23 million people. 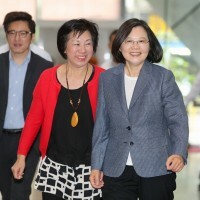 The poll also found that 83.9 percent of respondents support the Taiwanese government's proposal that cross-strait exchanges should be conducted on equal terms, without political preconditions and in accordance with statutory provisions. With regards to political negotiations between the two countries, 73 percent disapproved of China's requirement that Taiwan accept the "one China" principle before entering negotiations. The survey also found that 83.3 percent of those polled agreed that if a cross-strait political agreement was signed, the government should have more comprehensive legislation and supervision mechanisms in place. If such an agreement was reached, 65.4 percent of respondents believe that it is necessary to hold a referendum on the outcome, while 59.3 percent think it also should pass through the legislature. In addition, when it came to long-term observations on cross-strait issues, 87.1 percent of those surveyed advocated "maintaining the status quo in a broad sense." 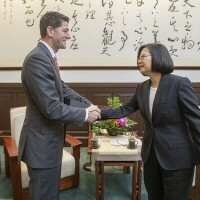 In terms of the speed of cross-strait exchanges, 41.7 percent thought it "was just right," 11.9 percent thought it was "too fast," and 32.3 percent thought it was "too slow." The survey, which was carried out by the Election Study Center of National Chengchi University, consisted of telephone interviews with adults over the age of 20 from March 13-17. A total of 1,093 valid samples were collected and had a confidence level of 95 percent and a margin of error of plus or minus 2.66 percentage points.